Our Get-In-Touch Form is our best way of responding to your request. Please follow the link below and complete the information so we will know how to contact you and what are your needs or area of interests. We will respond to your request for more information as quickly as possible! 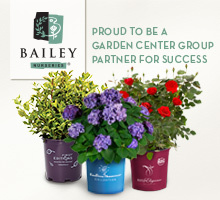 Thank you for your interest in The Garden Center Group!